Our Commitment to Our Customers Starts and Ends with Safety. HITT aggressively pursues a safe working environment for our employees. We firmly believe that safety is an integral part of the construction process, on an equal basis with production and quality. Our Safety Department has developed and implemented policies and procedures designed to increase the safety awareness of everyone associated with our construction projects. HITT Contracting Inc. has a strong commitment to conduct all of its operations in the safest manner possible, and first developed its employee- and subcontractor-focused Safety Program in 1980. 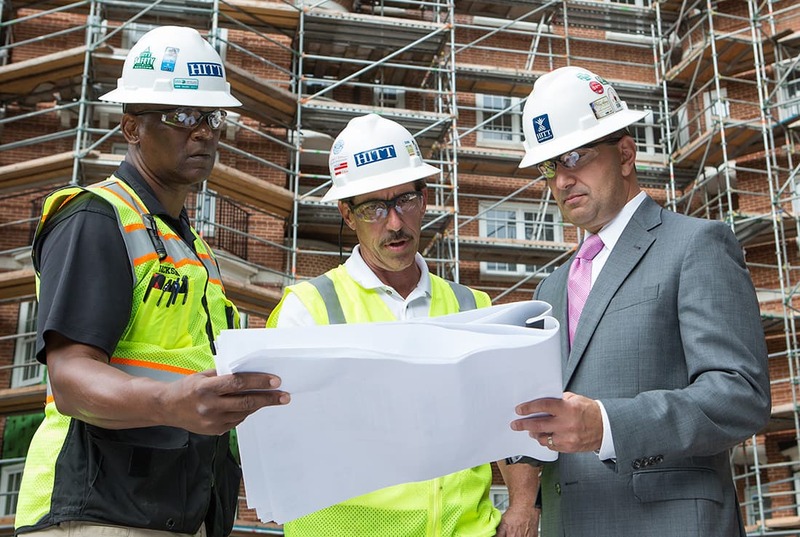 Staffed by a full-time Safety Director and jobsite Safety Superintendents, HITT’s Safety Department promotes a commitment to safety beginning with the principals of the company that is continually reinforced at all levels. 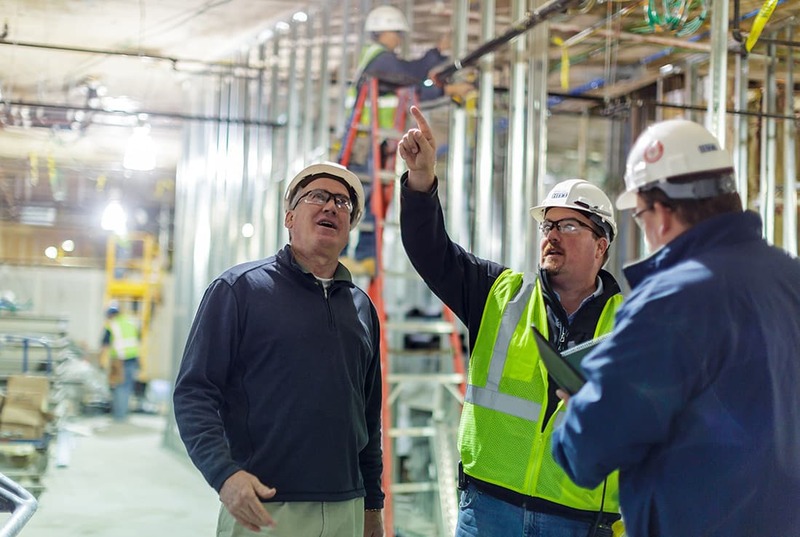 Training is an integral part across all facets of our operation, providing our employees with the skills and safety measures required in today’s most complex building environments. Our Experience Rate (EMR) is a number that insurance carriers use to measure worker compensation risk. Anything lower than the industry average EMR of 1.0 is considered stellar. 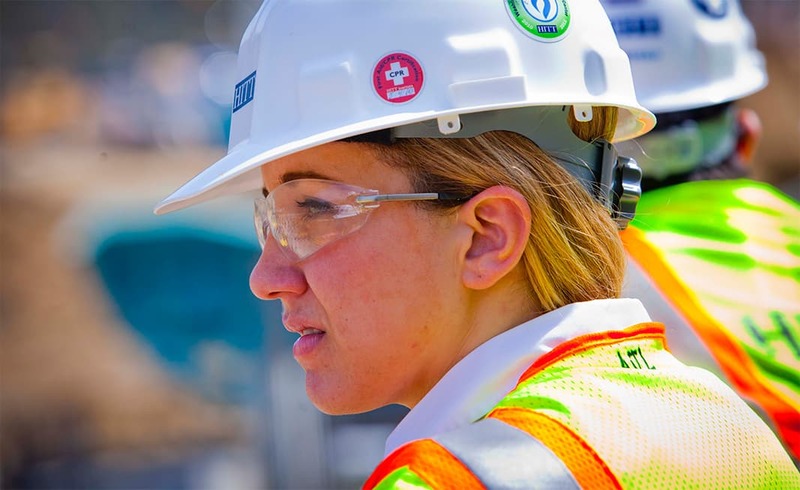 Recognizing that our safety record is the measurement tool by which many of our clients begin their qualification process, HITT maintains an EMR well below the national average enabling us to protect our most valuable assets – our employees. HITT's Safety Program is comprised of many different parts and uses federal, state, and local rules and regulations as minimum guidelines. HITT has won numerous awards for both Safety and Quality Craftsmanship. The HITT Safety Department also participates with several outside organizations in promoting safety awareness and education.